An independent review of an ethics complaint against La Plata County commissioners Gwen Lachelt and Brad Blake found no wrongdoing but recommended best practices for disclosing potential conflicts of interest. 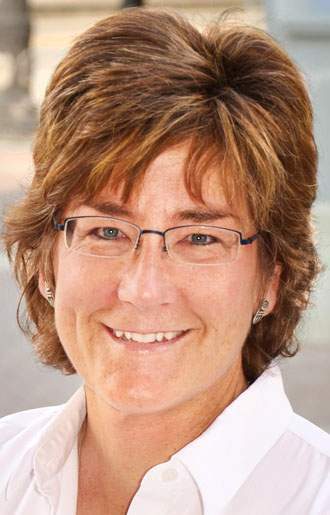 An independent review has found no wrongdoing on the part of La Plata County Commissioner Gwen Lachelt, who was accused of having a conflict of interest and accepting things of value while serving in her official capacity. 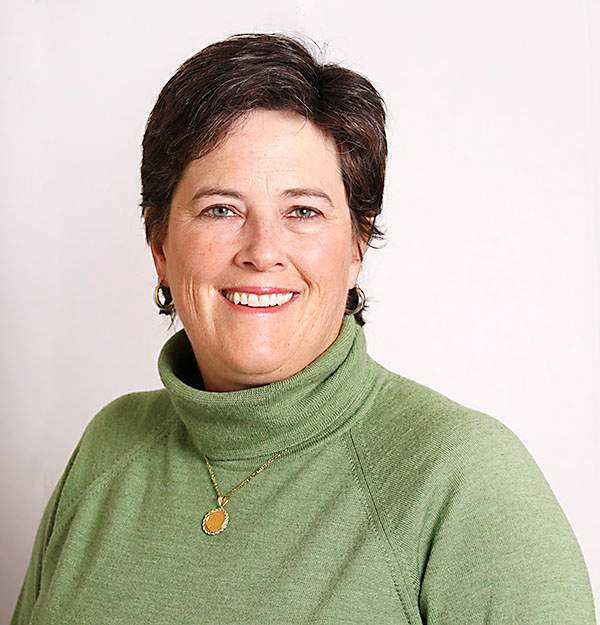 More specifically, a small group of La Plata County residents accused Lachelt of having a conflict of interest by having a dual role as a county commissioner and being a paid employee with Western Leaders Network, an environmental conservation nonprofit. The residents, who spoke out at a June 27 county commission meeting, said Lachelt should recuse herself from deliberations and voting on oil and gas matters, but she has yet to do so. They also accused Lachelt of accepting paid travel from Western Leaders Network to testify in Washington, D.C., about the Bureau of Land Management methane venting and flaring rule. In a similar vein, Commissioner Brad Blake was questioned for accepting travel payment from Trout Unlimited to discuss cleanup funding of the Animas River. The independent review found no ethical violations by either commissioner, but it did recommend best practices for identifying and disclosing possible conflicts of interest. Julie Westendorff on Tuesday said commissioners sit on several boards that occasionally have requests for funding or advocate positions. In the future, commissioners plan to articulate and disclose those connections, and to institute a standard process of disclosure of potential conflicts of interest at every meeting, she said. Complaints of this nature are typically handled through the county attorney’s office. But La Plata County Attorney Sheryl Rogers, who represents the board, asked for an independent third-party review of the ethics complaints. 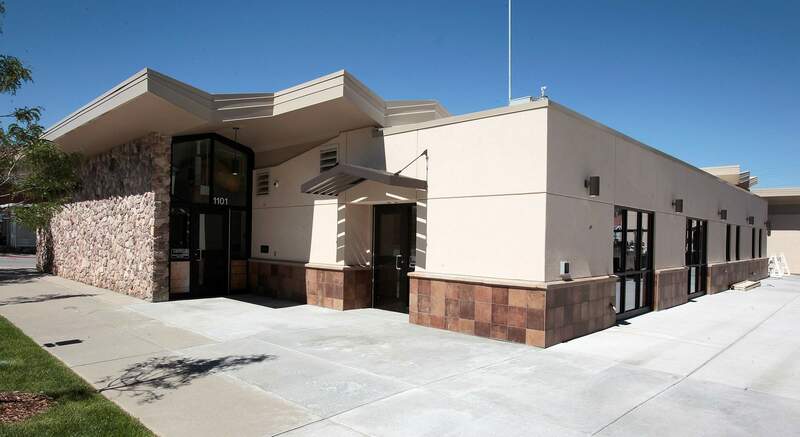 The Eagle County Attorney’s Office found no wrongdoing but recommended that commissioners identify potential conflicts of interest and disclose potential conflicts of interest, among others. According to the 10-page report, “Elected officials are members of small communities and are not expected to leave their opinions at the door when they come to work.” But they are also expected to be fair and avoid conduct that violates their public trust, the report says. Lachelt’s dual roles do not constitute a “substantial showing of personal bias,” as required by state standards of conduct to disqualify her from making decisions in her public capacity, the report says. Likewise, her employment, participation and shared beliefs with WLN do not preclude her from decision-making. The Eagle County Attorney’s Office found no substantiated evidence that Lachelt is incapable of being objective when hearing or voting on oil and gas issues. The attorney’s office goes on to warn Lachelt that best practices call for pre-disclosures on any situation that may call her integrity into question. Best practice would be full disclosure that she is a paid employee of WLN. Lachelt traveled to Washington, D.C., to speak against the methane rule change. Her airfare was paid for by WLN, and the offer was not made to other county commissioners, but commissioners passed a previous resolution opposing the rule change, the report says. While in Washington, Lachelt ran into U.S. Sen. John McCain (R-Ariz.) in an elevator, where she told him La Plata County residents have suffered from methane pollution drifting across the New Mexico line, and the same pollution could affect Arizona, according to a New York Times story. In a 51-49 vote, McCain later voted to uphold a regulation to control the release of methane from oil and gas wells. A gift ban prohibits local government officials from accepting things of value more than $59. But the rule also allows for local officials to accept reasonable expenses to attend conventions, fact-finding missions or other meetings if the gift is offered by a nonprofit that receives less than 5 percent of its funding from for-profit organizations. 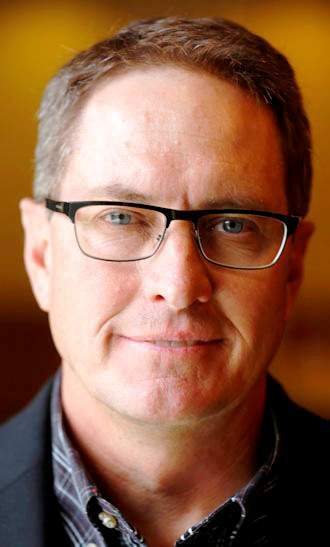 WLN paid for Lachelt’s travel to attend meetings in Washington to represent La Plata County, and WLN receives less than 5 percent of its funding from for-profit organizations, according to the Eagle County Attorney’s report. Blake traveled to Washington, D.C., to seek funding for Animas River cleanup efforts. Blake was invited by Trout Unlimited to attend meetings with the Environmental Protection Agency to represent the county’s position related to the Bonita Peak Mining District as a Superfund site. Trout Unlimited also is a nonprofit that receives less than 5 percent of its funding from for-profits. La Plata County resident David Peters filed a separate complaint Monday accusing Lachelt of violating the county’s ethical standards by accepting things of value for her travel expenses to Washington. He asked the county attorney to apply La Plata County’s Code of Ethical Conduct in deciding whether Lachelt violated county rules. Eagle County, he said, applied state standards of conduct. shane@durangoherald.comThis story has been corrected after the original version of this story erred in saying David Peters filed an ethics complaint in June against La Plata County commissioners Gwen Lachelt and Brad Blake. Peters filed a different ethics complaint against only Lachelt on Monday.